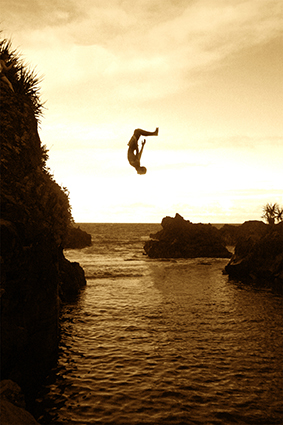 Have you ever played that game of having your life over again—but as a person of your choosing? 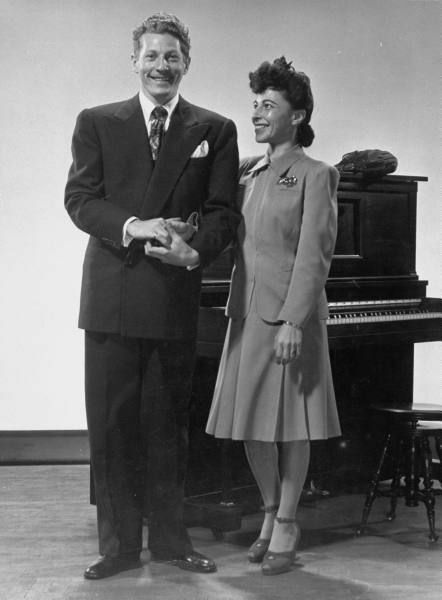 If I had to choose, I would come back as that embodiment of entertainment and enjoyment: Danny Kaye. Danny, I’m sure he wouldn’t mind my familiarity, was an entertainer in every fibre of his being. He started by entertaining school-mates, never finished high school and after a run of pointless menial jobs went professional at 20. Of course, the early years were tough: no matter how good you are, success never falls into your lap. Aware Living: How the Taxonomy of Human Elements (THEE) differs from Ken Wilber's "Integral Theory"
Aware living is what humanity's future must be about. The alternative is to live like a robot, to operate under orders, to be a slave to an ideology. One the hardest things to be aware about are paradoxes. It can be tricky to be constructive when handling opposites that are simultaneously true. These show up in the Taxonomy as «dualities», and they rank with hierarchies as the most important primary structure within the THEE. In starting to review these systematically, I ran into an issue that I want to share. It is about the difference between my experience-based approach and Ken Wilber's philosophical approach, called Integral Theory. 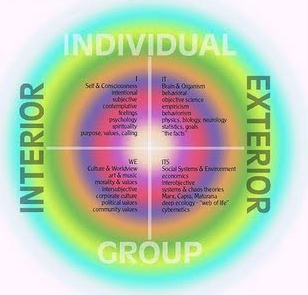 Ken Wilber started writing about levels of consciousness, but soon added to this a quadrant structure based on two universal opposites (dualities): interior v exterior, and individual v collective. However, you should note that these are conceptual distinctions. In Wilber's own words, he is providing a theory of consciousness. It's such a big theory, and so unfalsifiable, that it is a philosophy. It can be argued about—if you have that sort of ability. What are we Good at? Assessing Probability where it Matters! You will read again and again in popular scientific articles that we human beings are not very good at handling probability. It has become almost an article of faith. 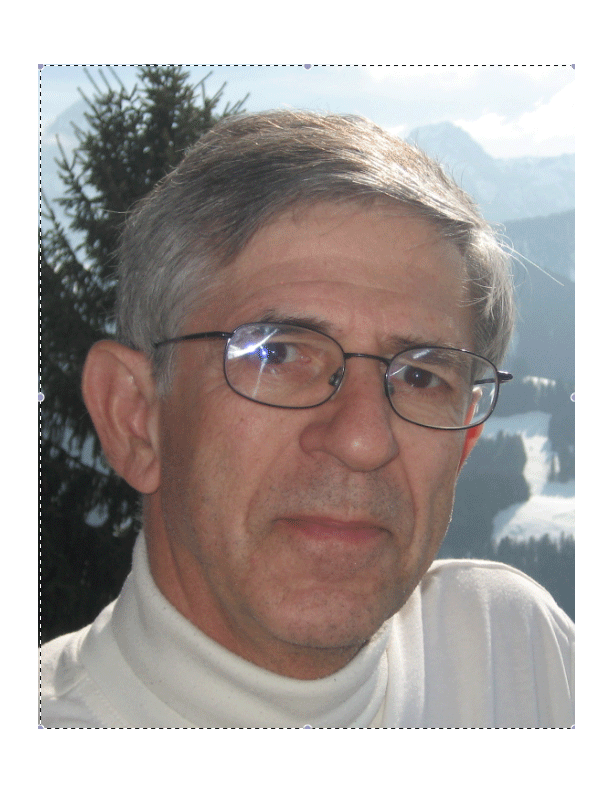 John Kay, respected economist and academic, writes in the Financial Times (as noted here): “We do not often, or easily, think in terms of probabilities, because there are not many situations in which this style of thinking is useful." 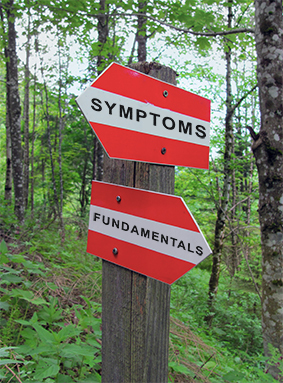 Faced with a problem, should we focus on symptoms or on the fundamentals that generate those symptoms? What does your common sense tell you? In practice, we know that it is often a difficult choice.